Autumn is the best time for outdoor adventures. Get out there as the leaves turn with this gear. 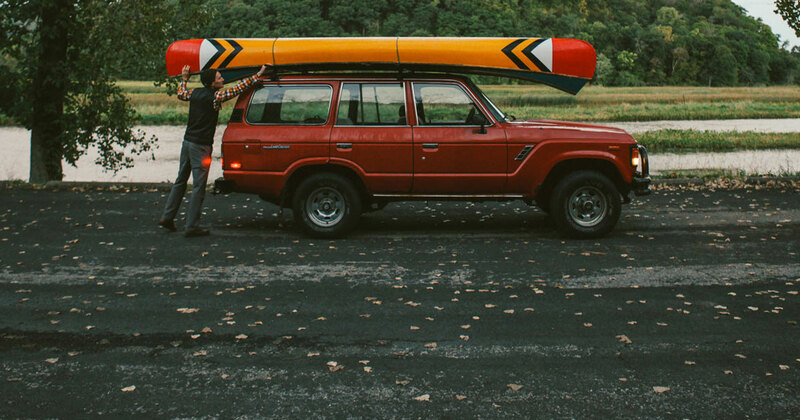 Huckberry and GearJunkie have teamed to bring you handpicked gear for the fall. Our shop is full of gear we have personally tested and from brands we trust. Don’t slip into hibernation just yet — there’s fall fun to be had out there.